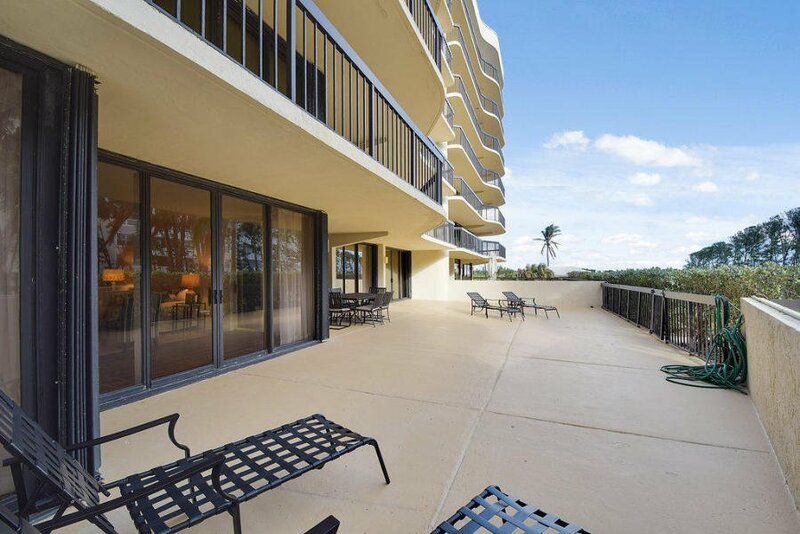 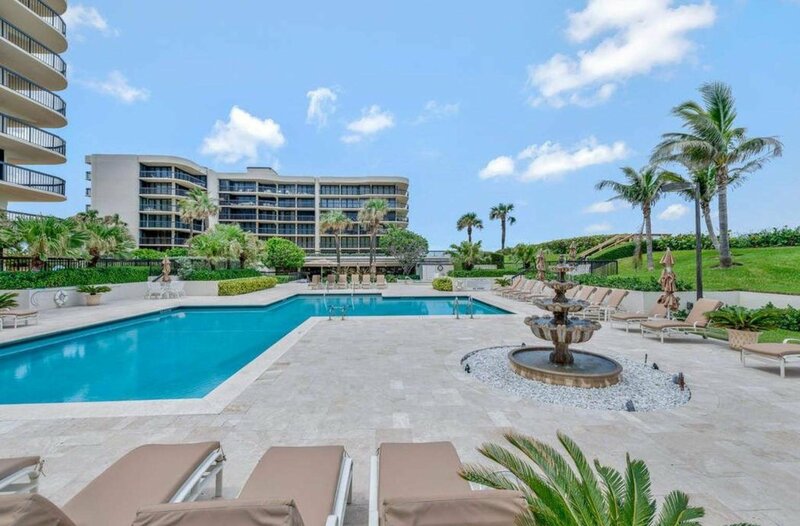 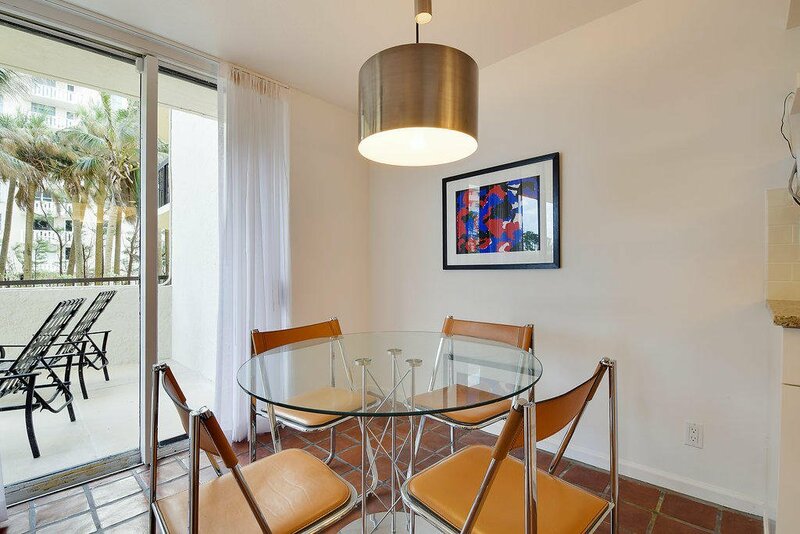 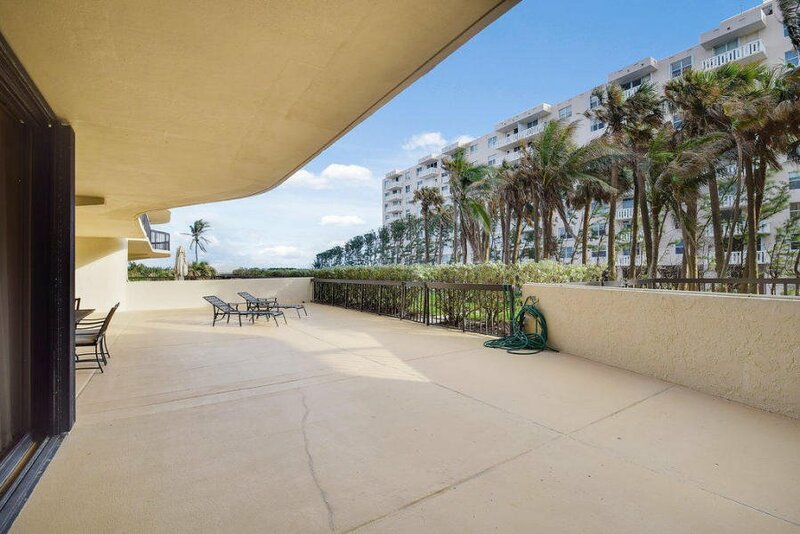 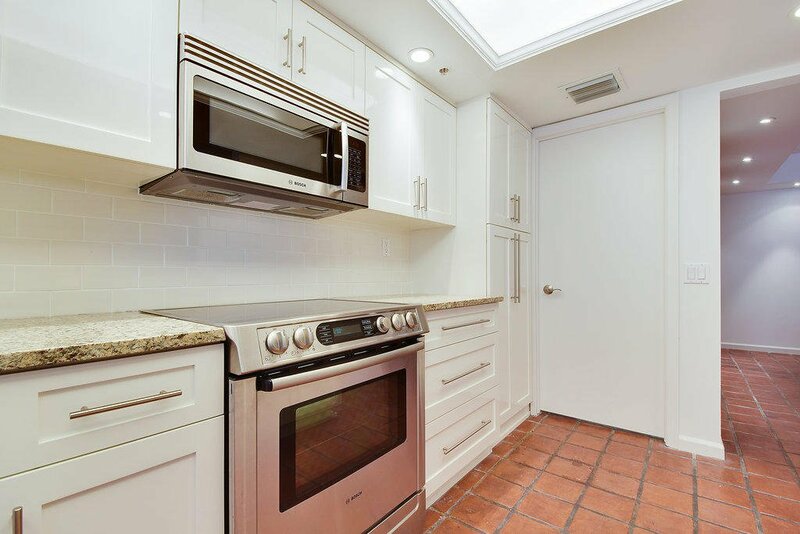 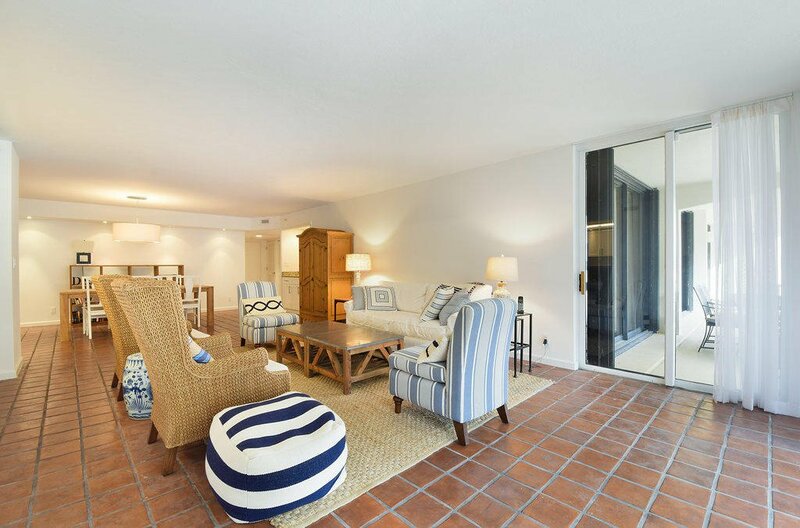 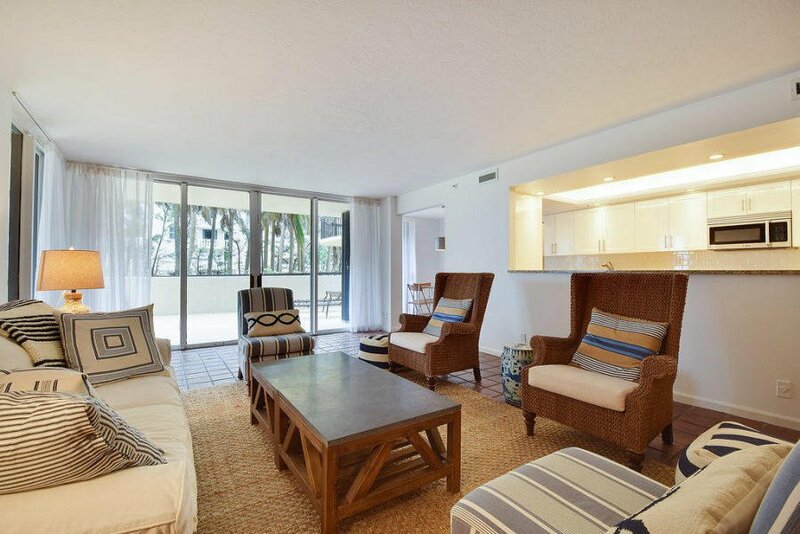 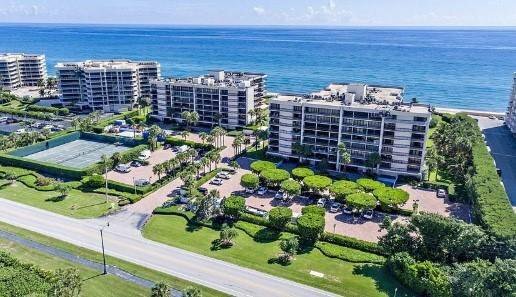 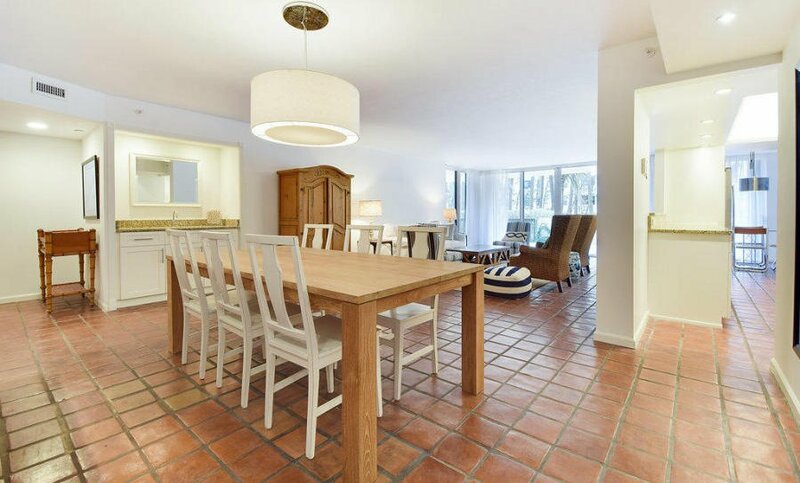 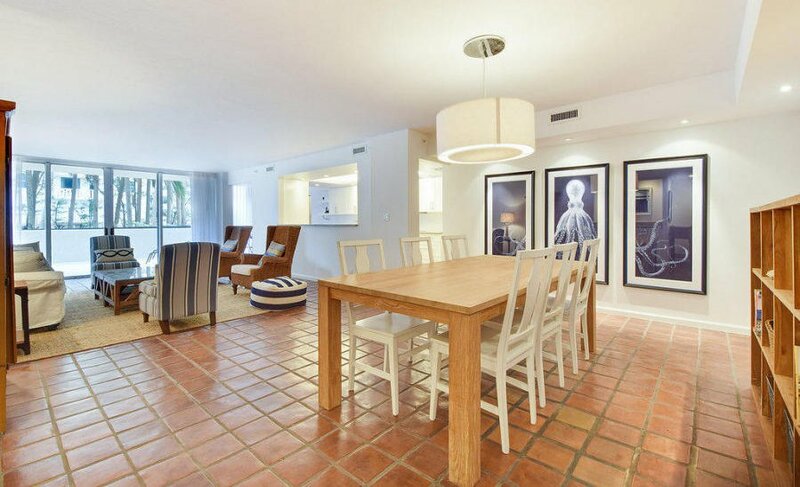 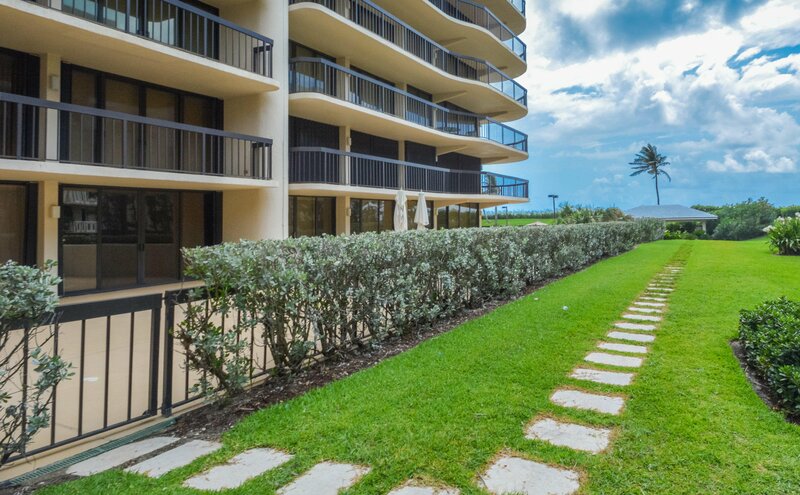 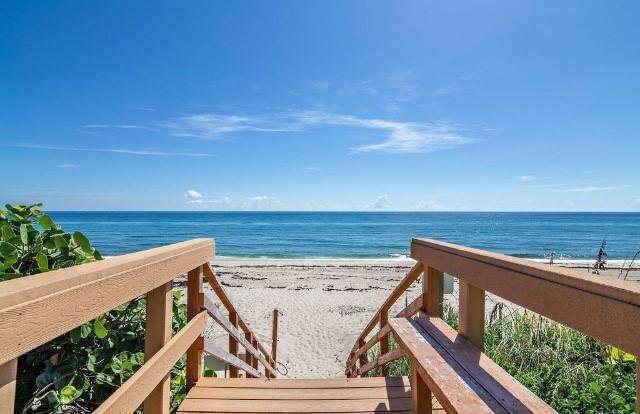 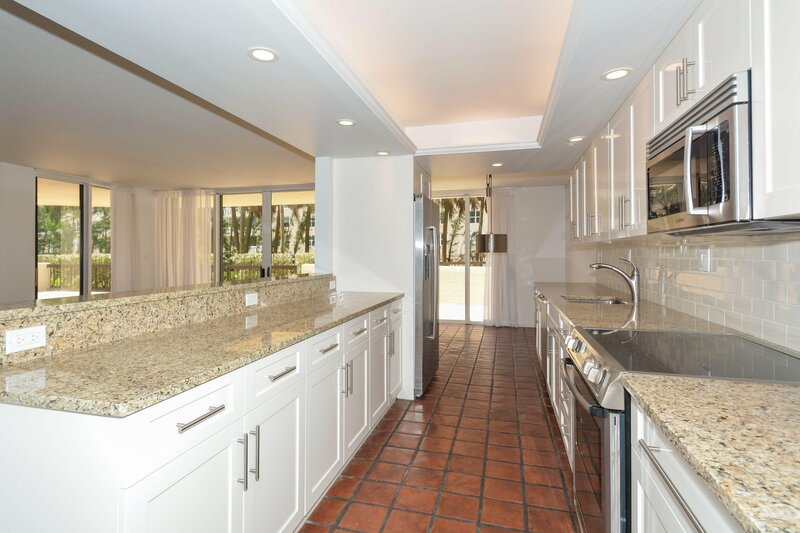 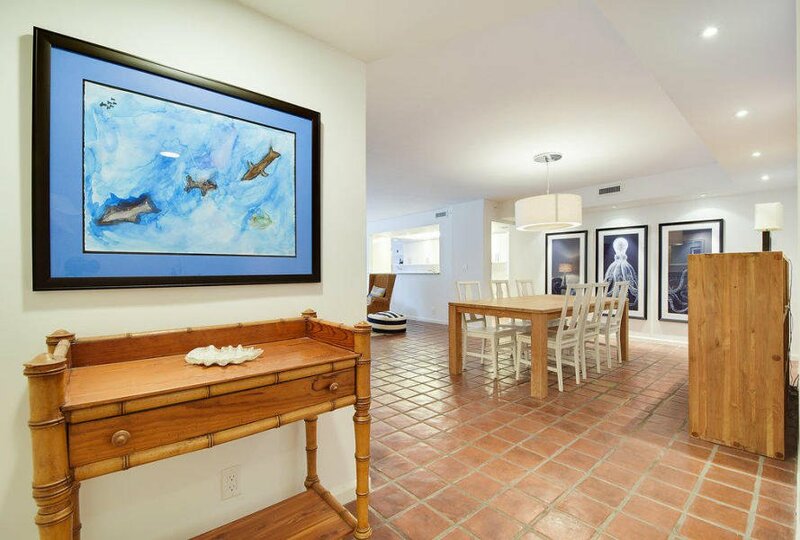 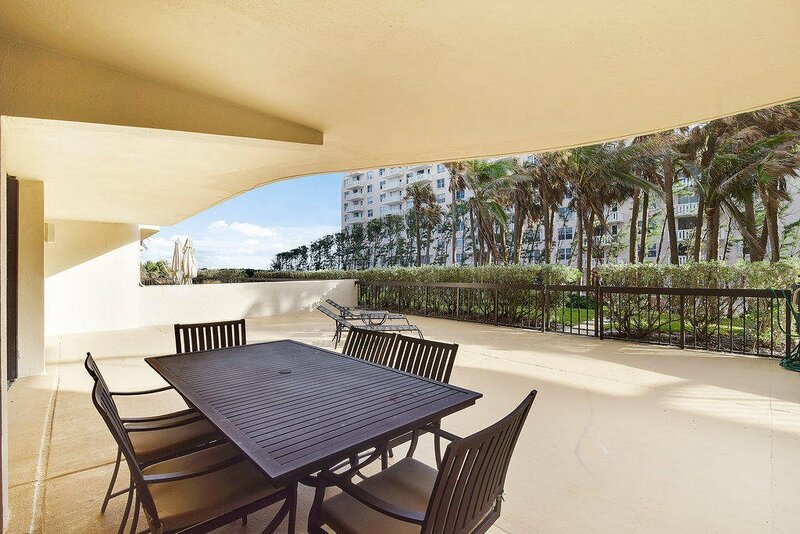 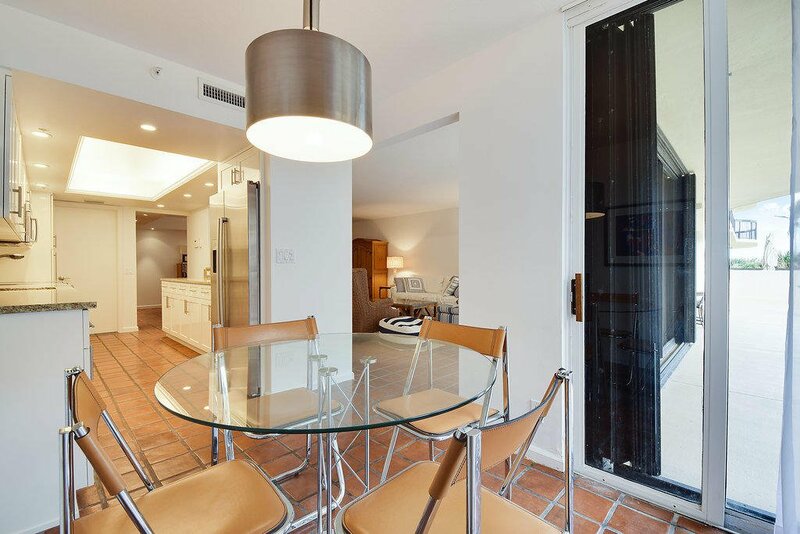 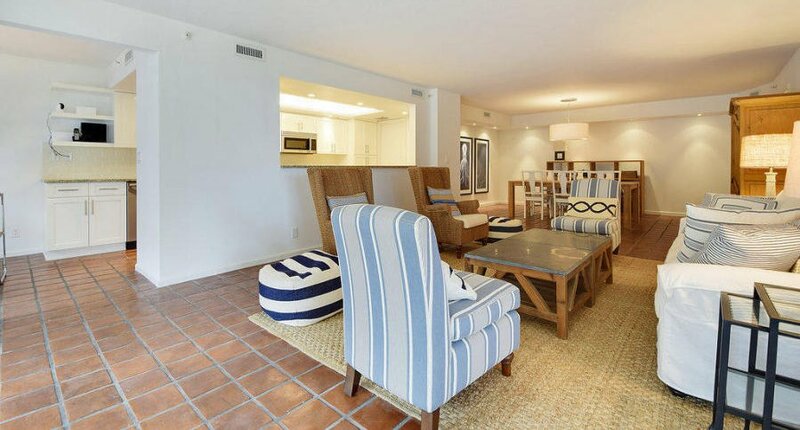 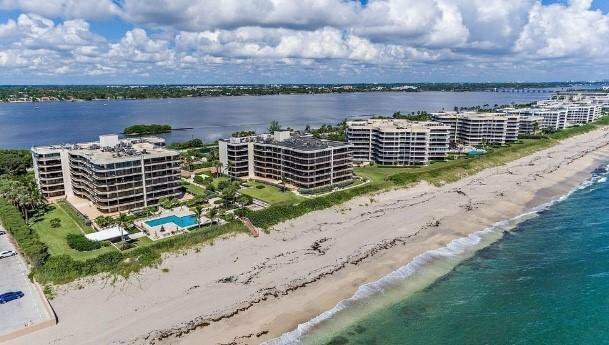 Great opportunity to own this spacious, exquisitely renovated lanai apartment steps from the Ocean in the Halcyon. 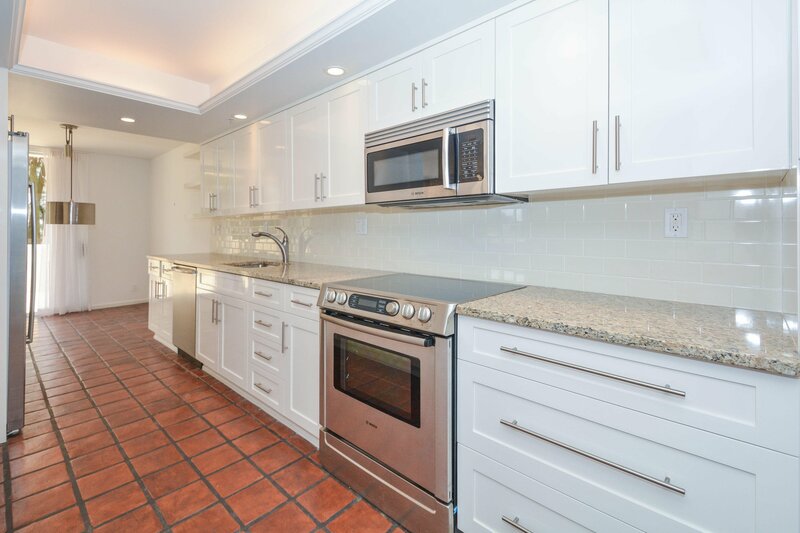 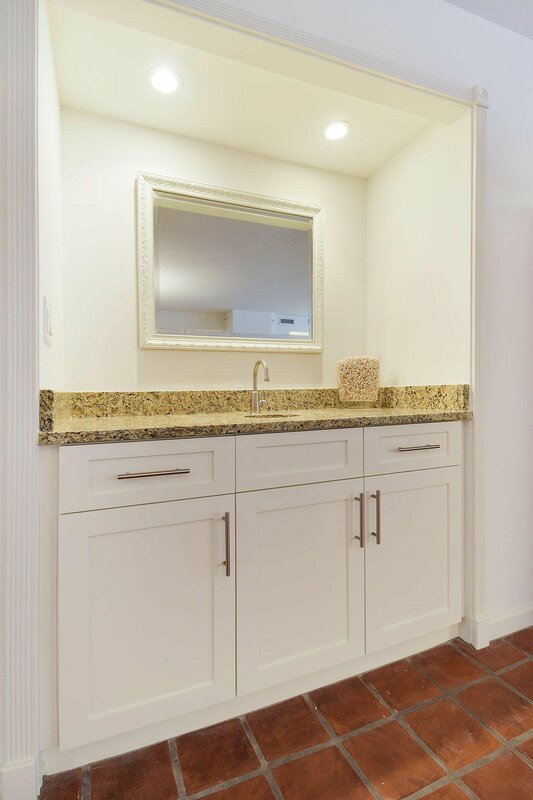 Open kitchen with European appliances, custom cabinets, beautiful baths, custom lighting and lots of closets. 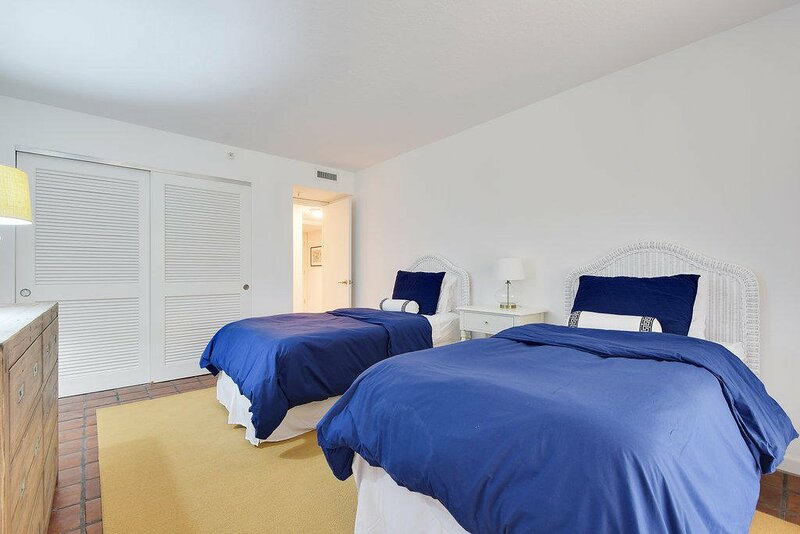 Three full bedrooms. 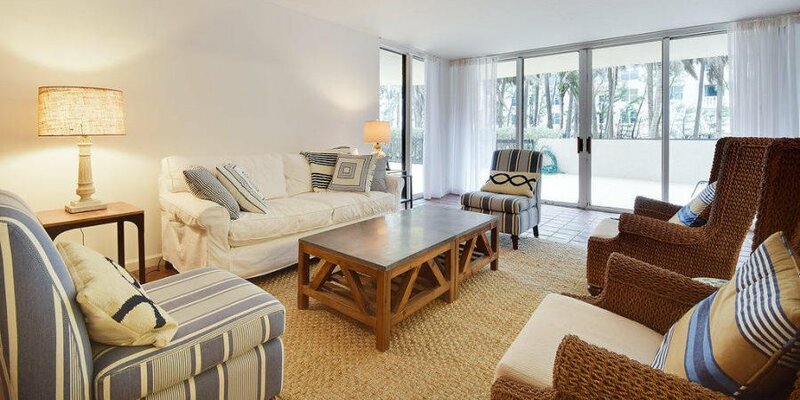 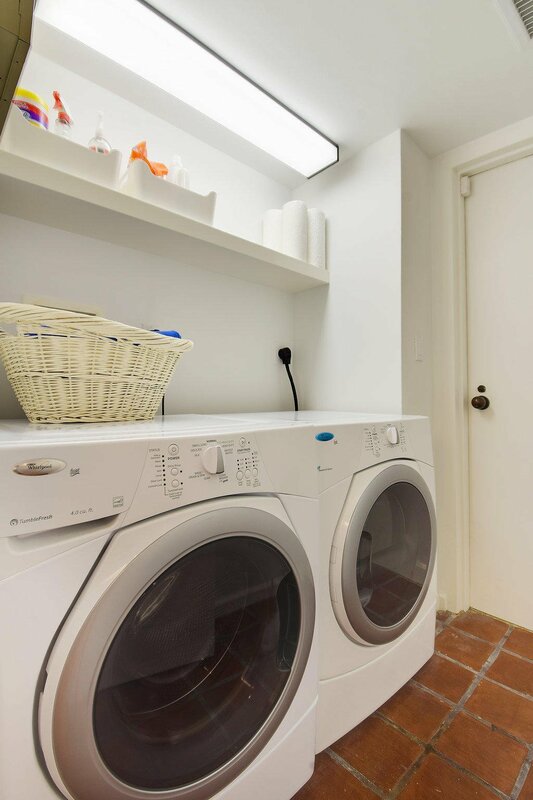 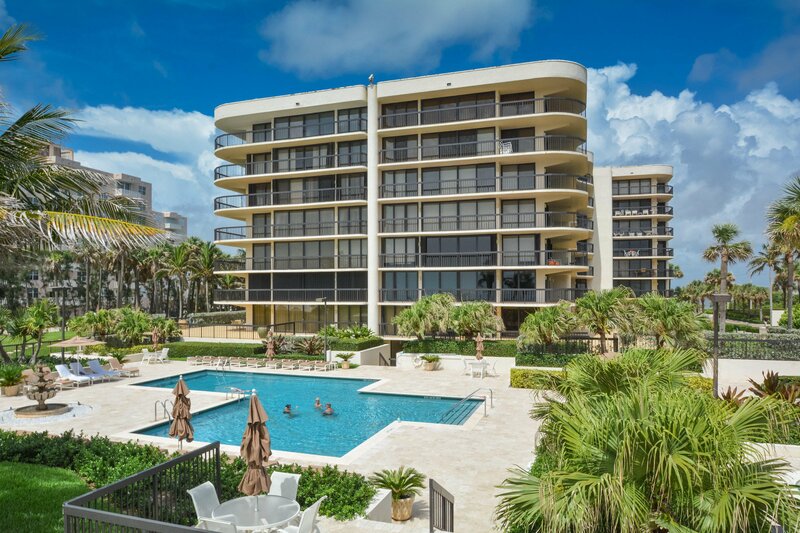 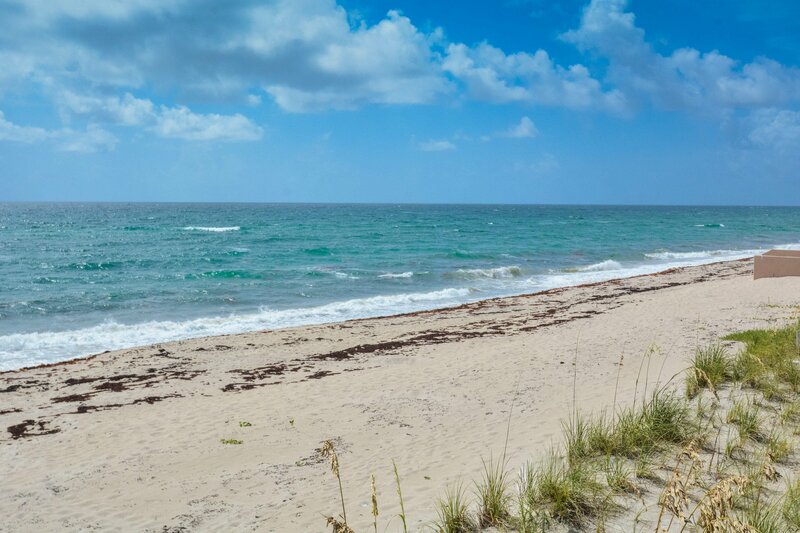 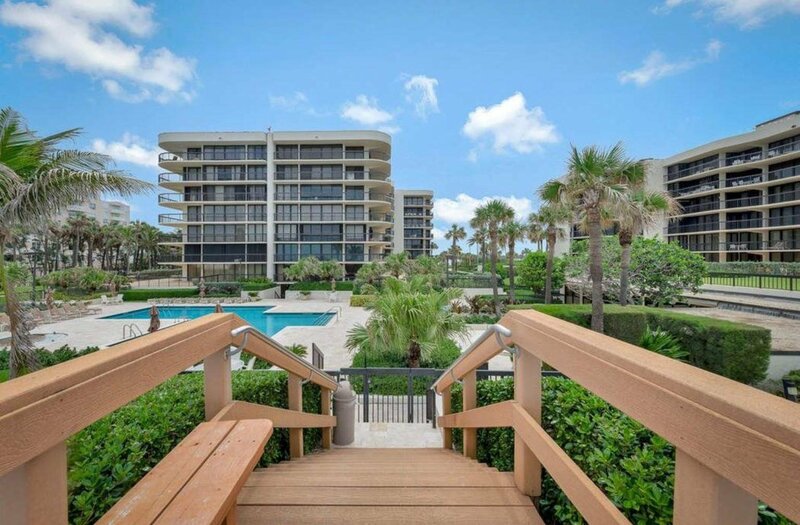 Lives like a beach house with the conveniences of a first rate condominium. 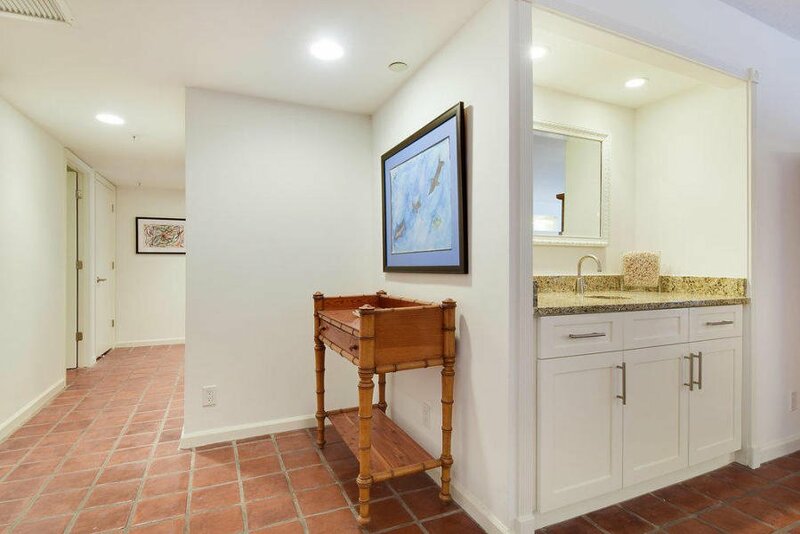 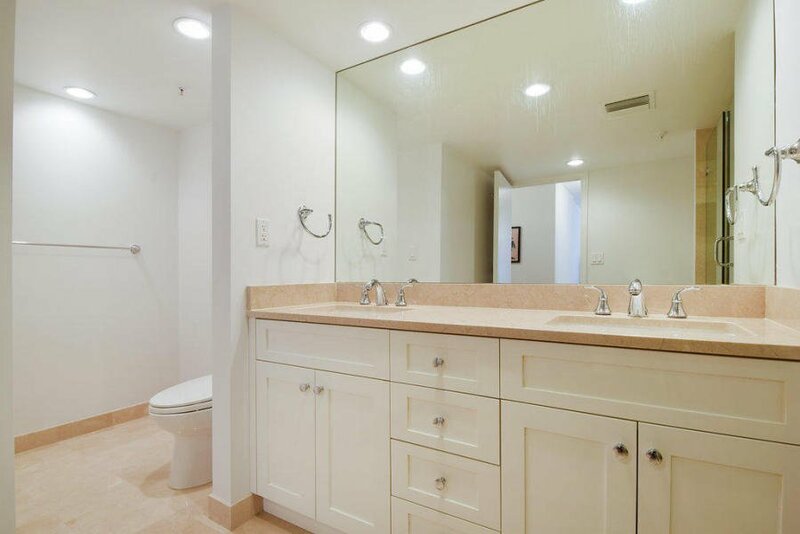 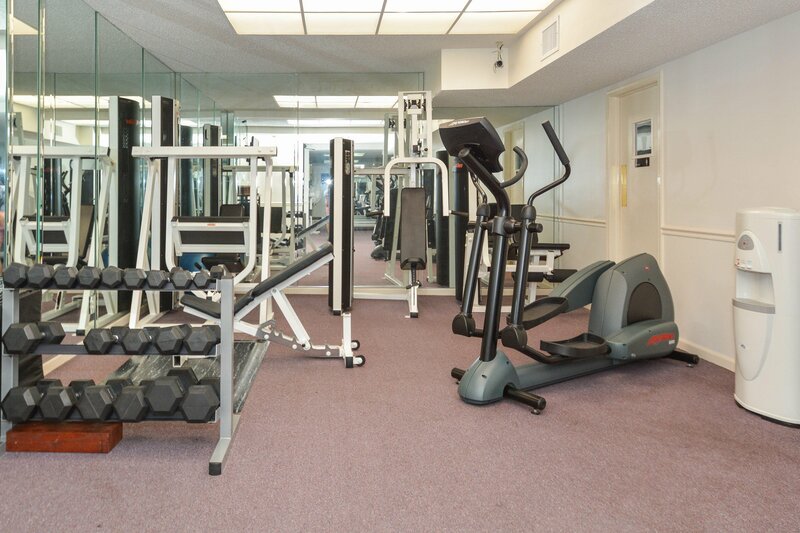 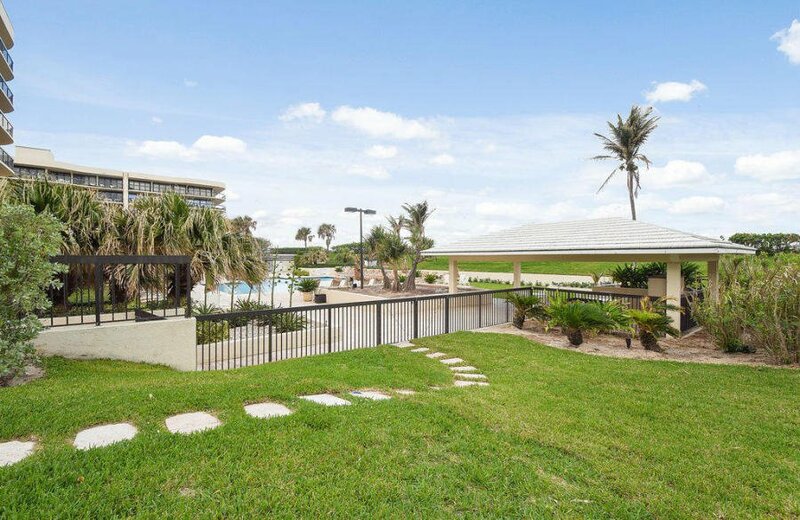 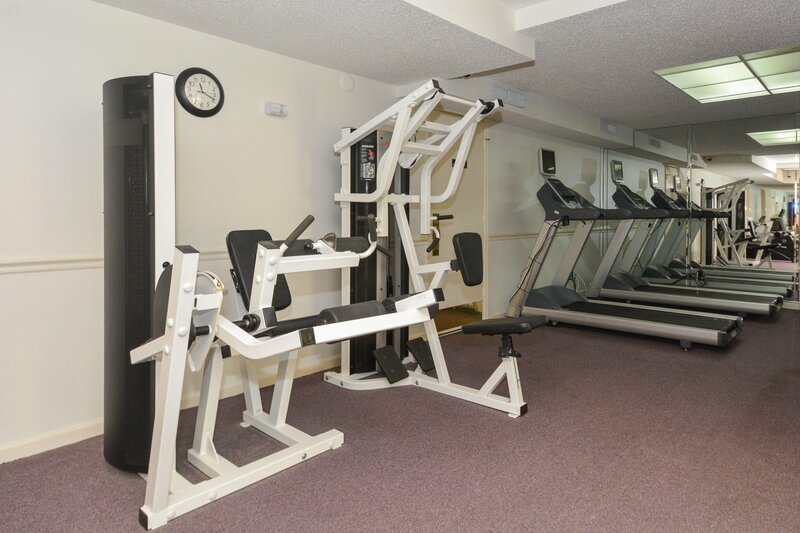 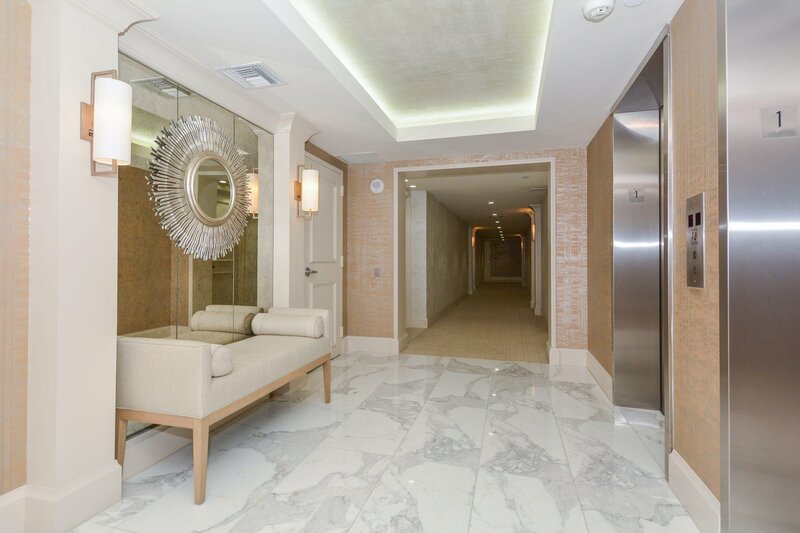 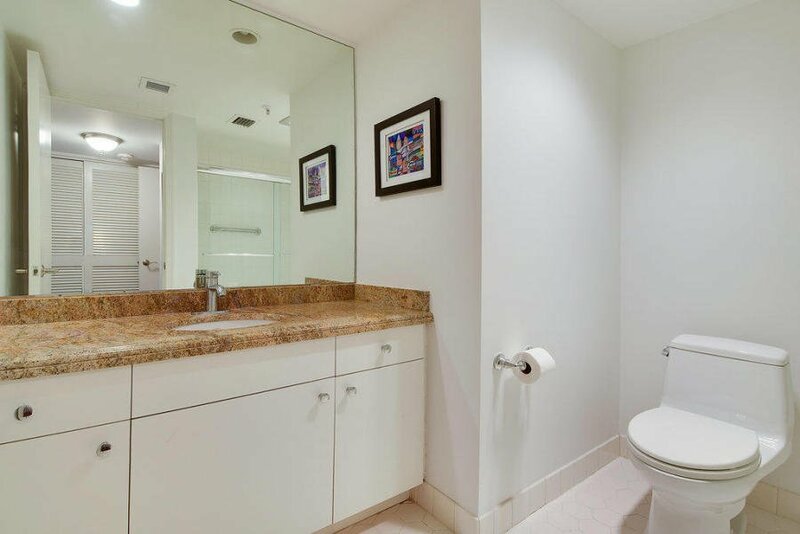 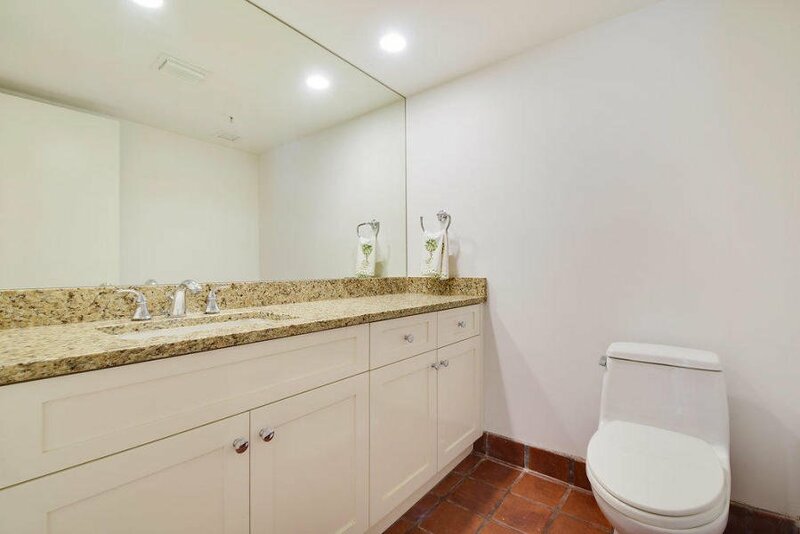 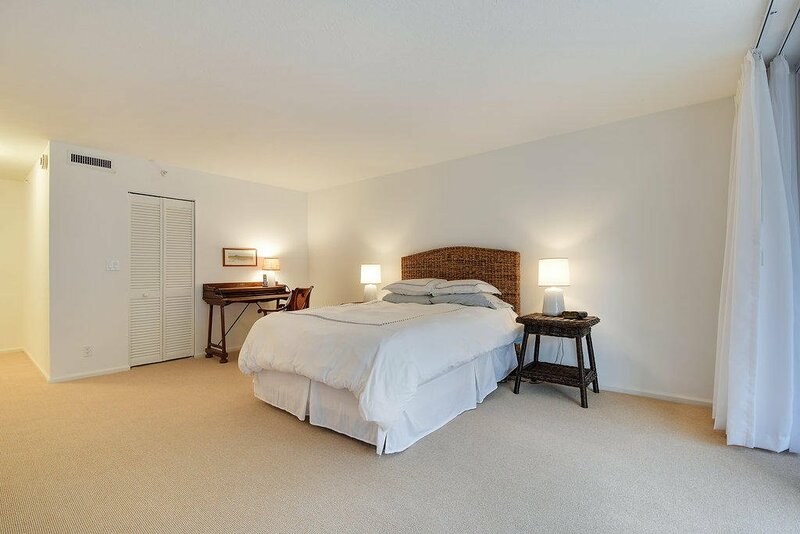 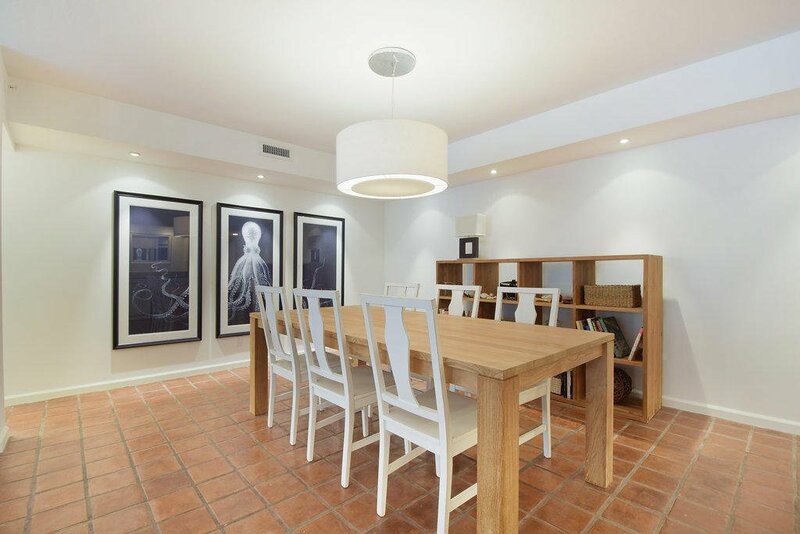 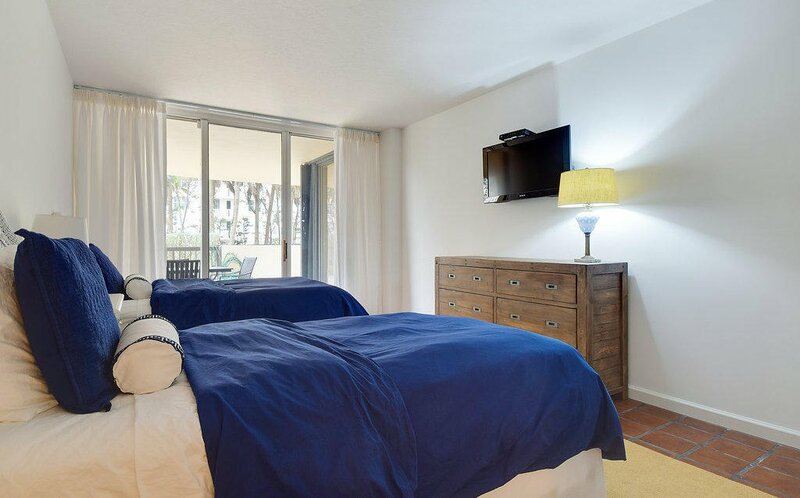 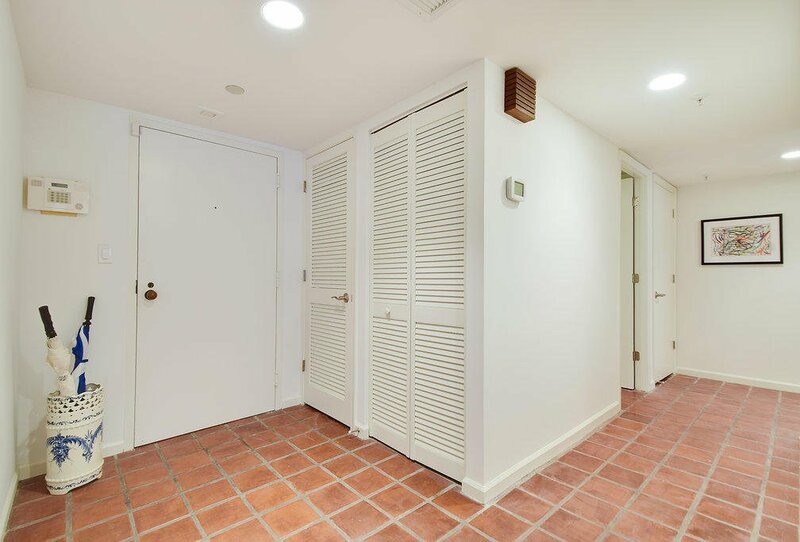 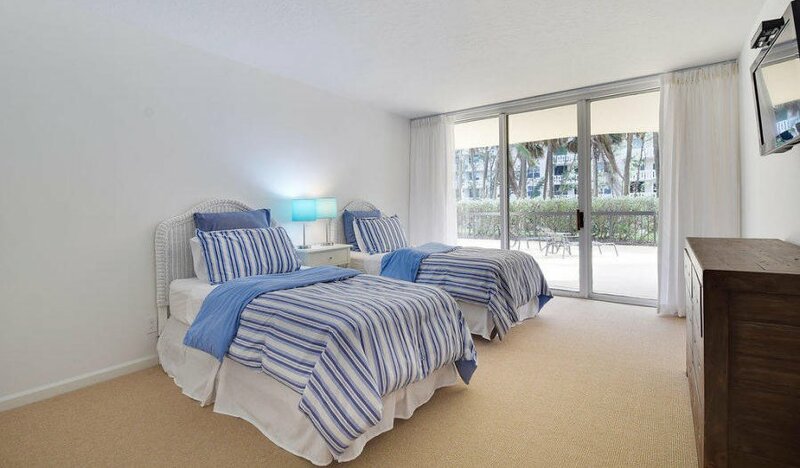 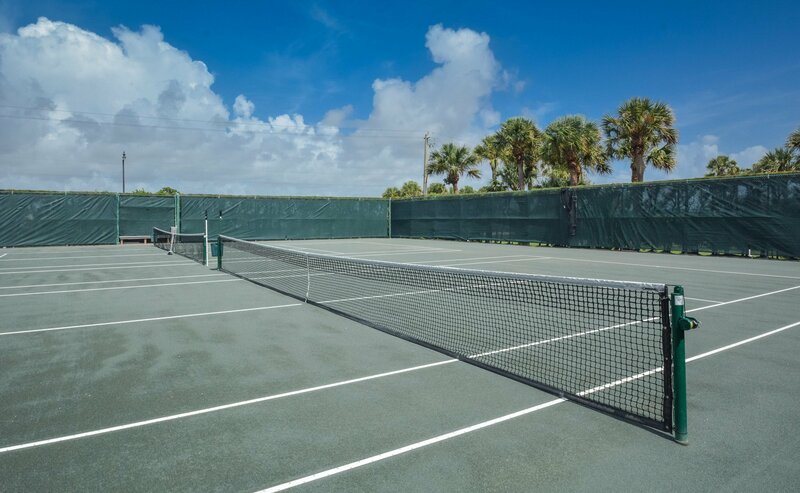 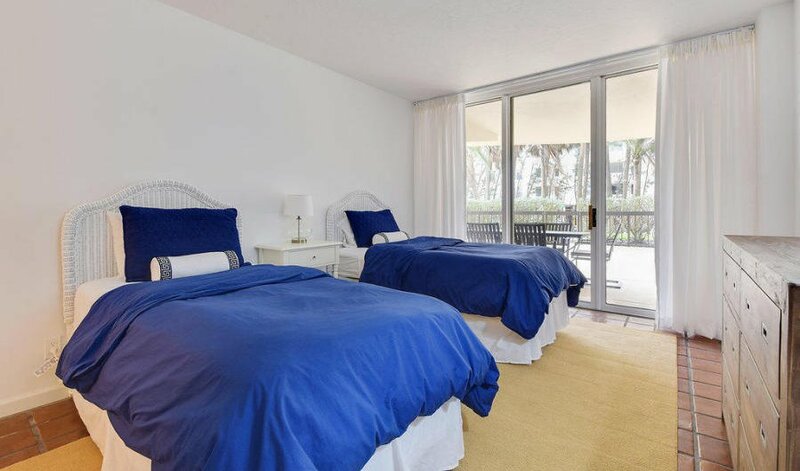 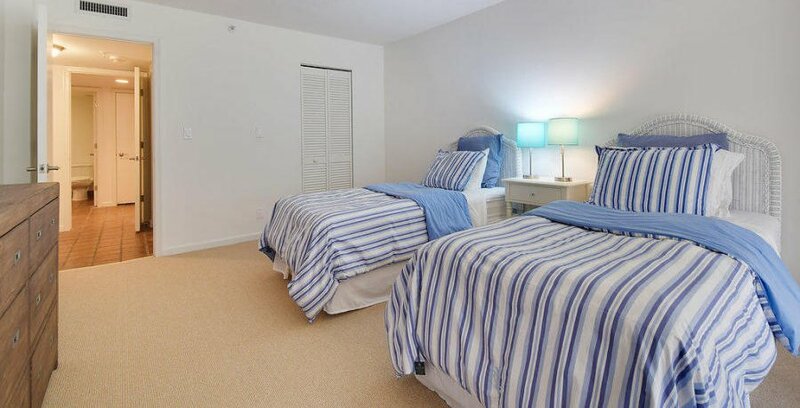 Amenities include doorman, fitness room, garage parking, tennis courts and lovely pool area. 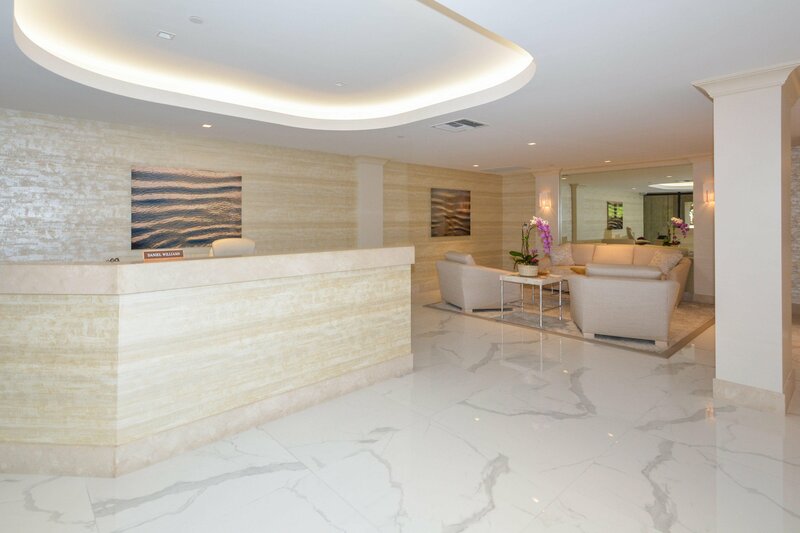 Newly renovated lobby and halls. 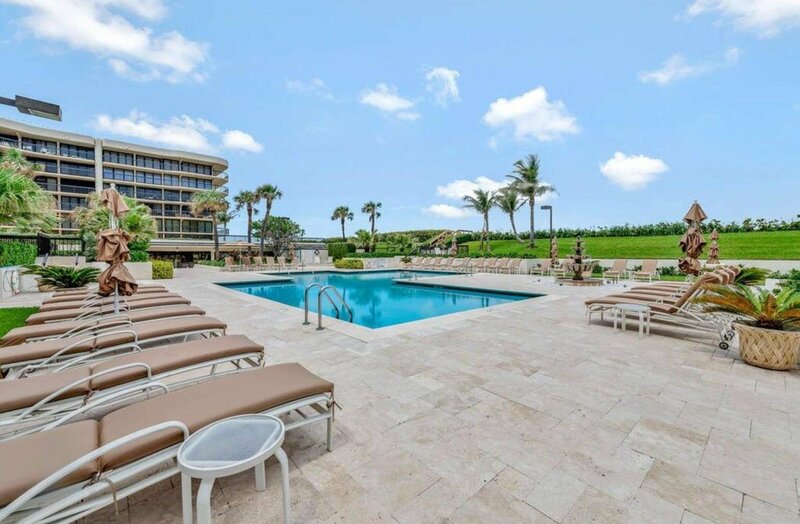 Resort living at its finest! 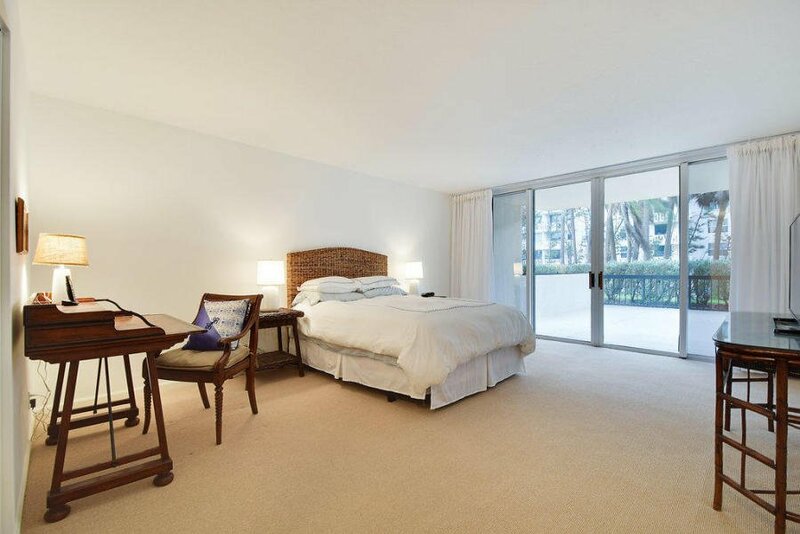 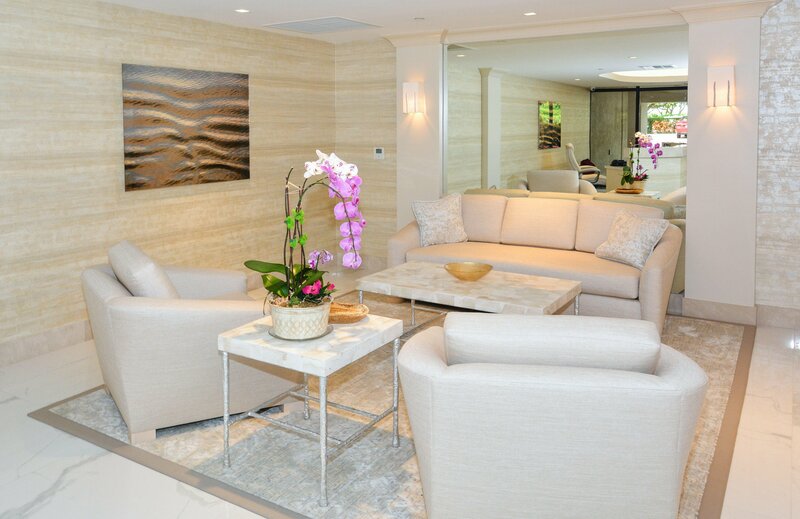 Listing courtesy of Douglas Elliman. 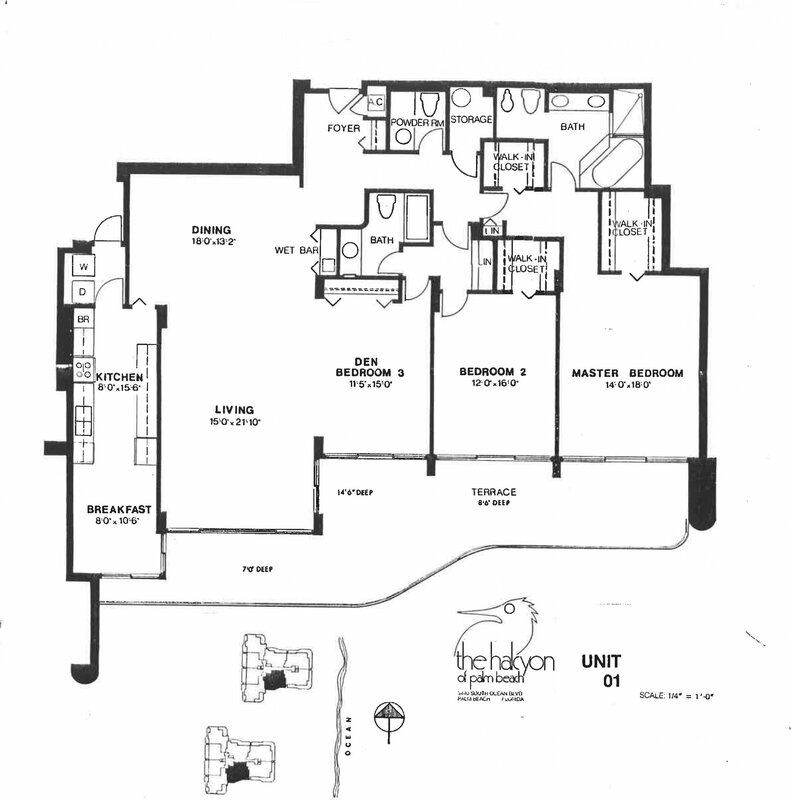 Selling Office: LoKation.